As the saying goes, you never get a second chance to make a first impression. In addition, studies have shown that we make judgments about new people we meet within a matter of seconds. Whether the meeting is planned or impromptu, it’s especially important to get off on the right foot with a potential new business client. There are definite to-dos and to-don’ts in every personal interaction that it’s wise to keep top of mind. And if it’s a scheduled introduction, it may be a good idea to do some prep work first. 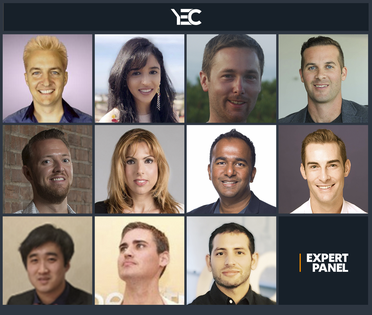 Below, eight members of Young Entrepreneur Council share their top tips for making a great first impression. Members of Young Entrepreneur Council share tips for making a great first impression with a potential new business partner or client.